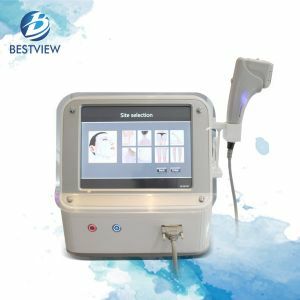 Ultrasonic peeling machine BM705 has been successfully exported to Mexico recently, and our customer is very satisfied with our machine. 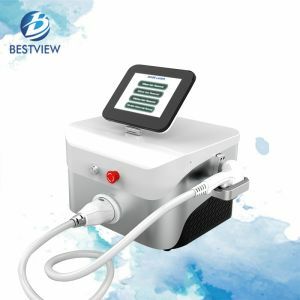 In summary, ultrasonic peeling machine is a kind of small beauty equipment, which applies for skin cleaning, and it is basically used to prevent cuticle, spots, pigmentation and so on. 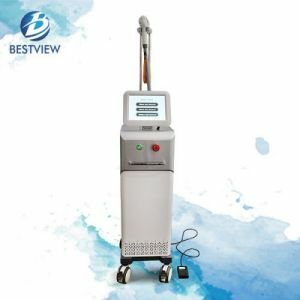 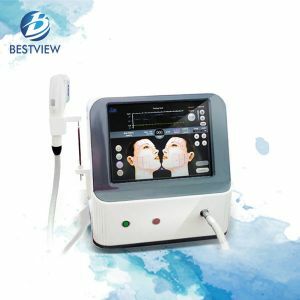 Bestview is a professional ultrasonic peeling machine manufacturer, and our ultrasonic peeling machine has small occupancy, high reliability and stable performance. 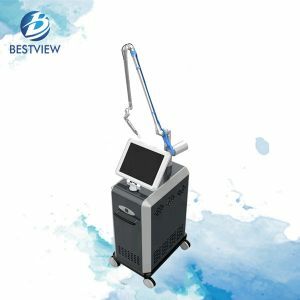 With safe air transportation, it takes short time to deliver our machine to places all over the world. 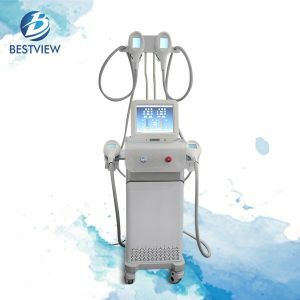  In addition, specific operation instructions and actual operation videos will be packed and delivered to customers to help them to learn how to operate the machine in a short time, which is also very simple. 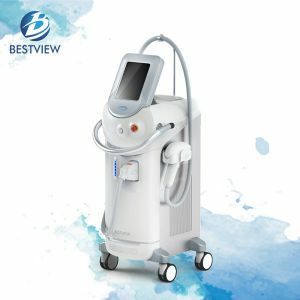 Laser hair removal machine, hifu skin rejuvenation machine and nd yag laser tattoo removal machine are our hot products, and welcome to send us your inquiry at any time if there is any purchase demand.